A beautiful monastery on a hilltop just outside Barcelona. 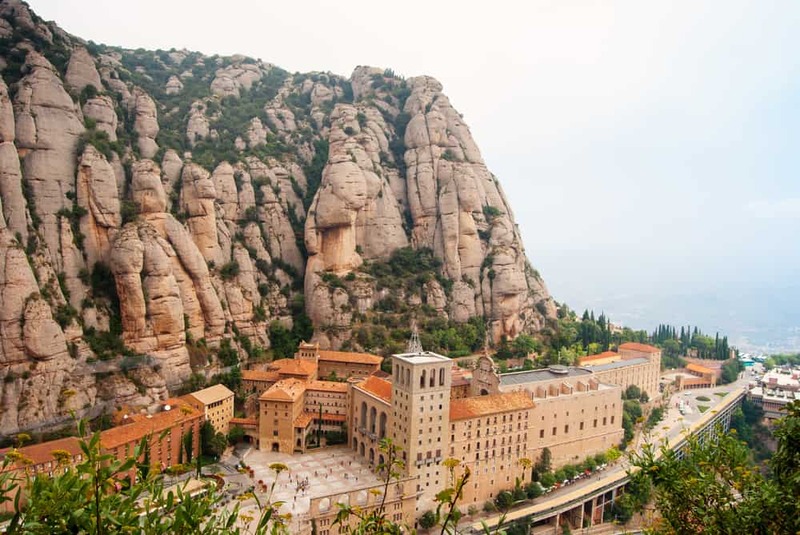 One of the best day trips out of Barcelona, Montserrat has a rich history, gorgeous views, and a brilliantly restored monastery. Go early. Montserrat is one of the area’s most visited sites, and by mid-morning, you’ll be surrounded by pilgrims and sight-seers alike. Montserrat hosts one of the most celebrated boys’ choirs on the Iberian Peninsula – they give a 10 minute concert most days. Keep an eye on the website to confirm performance times. If you’re a hiking enthusiast, there are plenty of established trails that take you further up the hill for some gorgeous views. On a clear day, you’ll see Barcelona and the Mediterranean.